If we know how to calculate carbon footprint it will give us an idea how much we are impacting the environment with our day to day activities. To maintain our modern life styles we need to burn fossil fuels that cause green house gas emission- such as using a car/bus etc., heating the house, manufacturing various products via industry or even producing food for consumptions- all of these activities release certain amount of greenhouse gas. All those emission are taken into consideration while calculating carbon footprint for an individual or an organisation or even a product. It is a measurement of their total impact in the environment over a period. 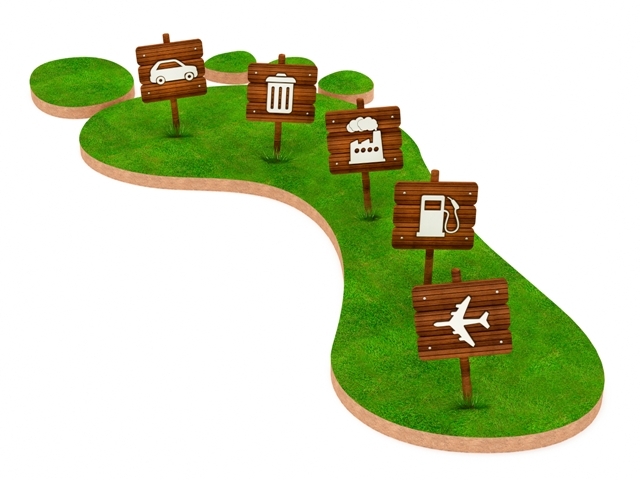 Once the size of the Carbon footprint is known for an individual, organization or nation, preventive measures can be taken and strategies can be developed to reduce it. Such measure may include usage of advanced technology, better process development and product management; reduce consumption, reuse, recycle and other carbon offsetting technologies.